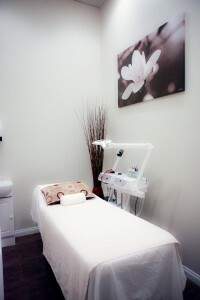 Our highly trained and experienced estheticians will help you escape into a moment of tranquility. We provide luxurious full facial and body care services. This massage is performed using adequate pressure focusing on the back, neck and shoulders. This is an ideal treatment to release tension and relax muscles. Most day-to-day tension is targeted in the back, neck, and shoulders. Treat yourself to a 30 min. Signature massage and unlock yourself from the daily stresses of life. Total indulgence of the mind body and soul. Our Salon Signature massage uses techniques that will relieve stress and release tension while focusing on all your tired muscles – creating a feeling of ultimate relaxation. Let the stresses of your day melt away while our nurturing massage specialists pamper you. Warm and energetic stones are used to perform this relaxing message. Our goal is to relieve tension while improving your bodies circulation. Hot stones are placed in key points along your spin and back to promote the release of muscle tension. 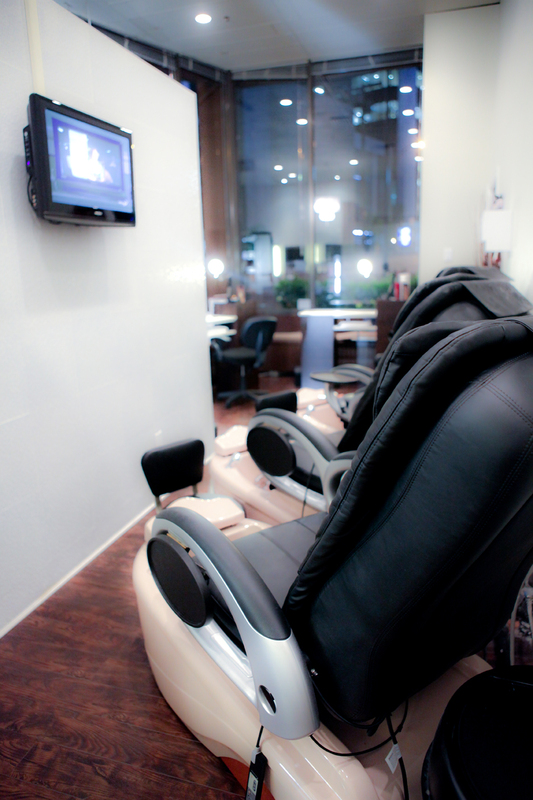 Kick your feet and let us pamper you. Our lower leg and foot massage is a service that is made to ease the tension and revitalize the weight-bearing parts of your body. This treatment is great for those who are on their feet all day – you deserve to get off them!